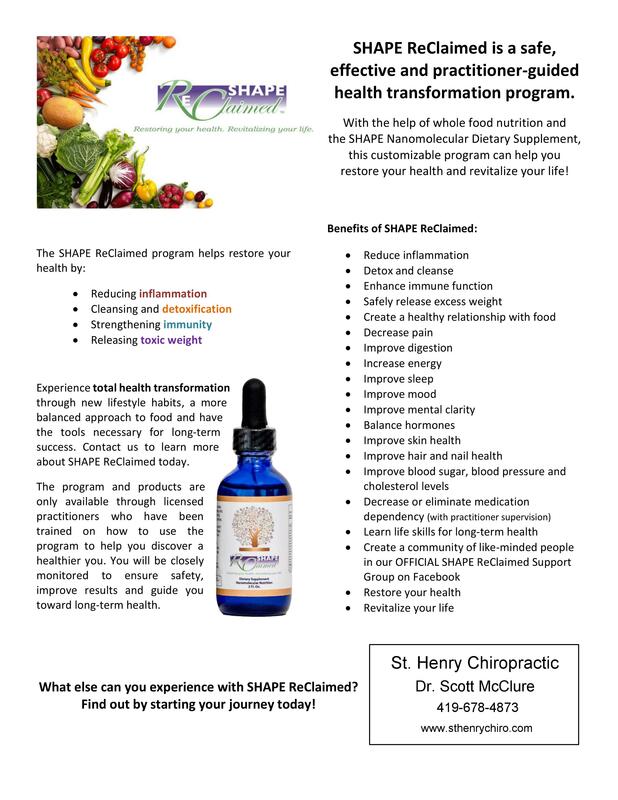 Scott D. McClure, DC, FIAMA, Dipl.Med.Ac. 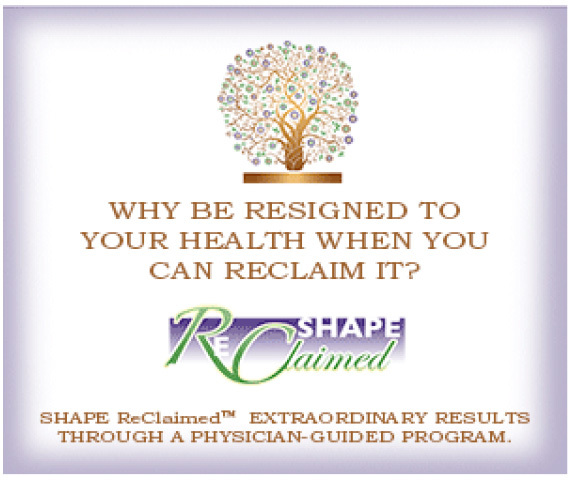 Disclaimer: Independent SHAPE Practitioner's Website is not owned or operated by SHAPE ReClaimed, LLC. Any content outside SHAPE ReClaimed webpage is not acknowledgement or expressed position of SHAPE ReClaimed, LLC.